Upon arrival at the Trivandrum airport, meet our representative who’ll assist you in smooth transfer to the Kovalam Beach. 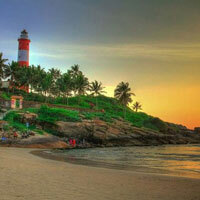 On reaching Kovalam, check in at the hotel/resort of your own choice. Spend the rest of the day while relaxing on the beach. Stay overnight in the hotel. 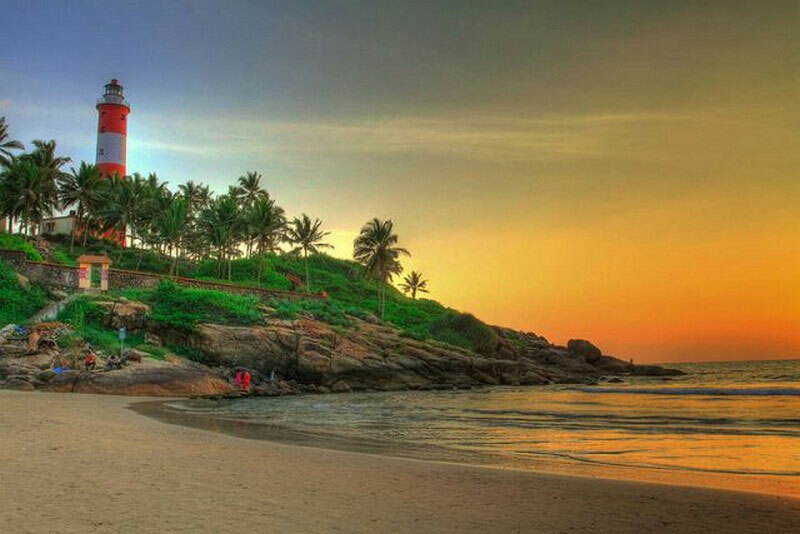 On the 2nd day, at the Kovalam Beach, enjoy a rejuvenating Ayurvedic massage in the beach resort. Early morning, leave by road for Kollam, also known as the ‘Gateway to Kerala Backwaters’. On reaching Kollam, check into the scenic backwater resort, known as Ashtamudi Lake. Post an early morning breakfast, leave by road for Alleppey. On reaching Alleppey, board the houseboat and glide through the picturesque hamlets to reach Kumarakom. Stay overnight in the houseboat. Today, leave by road fro Periyar (4 hours drive). Explore the length and breadth of the famous wildlife sanctuary in Periyar. Overnight stay in Periyar. The 6th day starts with a boat cruise in the Periyar Lake. In the afternoon, set off to explore the spice plantations. Stay overnight in Periyar. 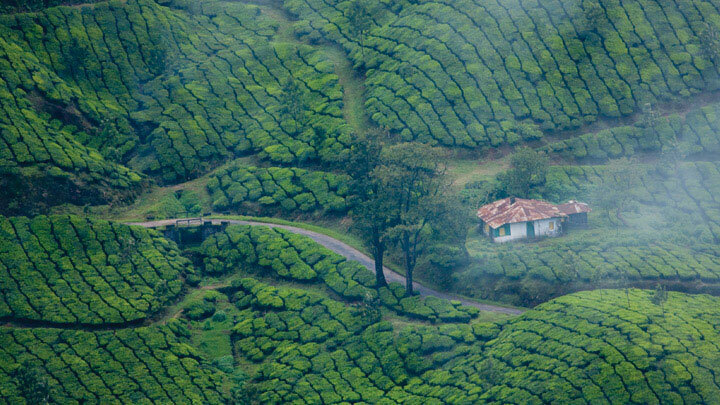 In the morning, take a road trip to Cochin. Upon arrival in Cochin, check into the resort to relax. In the afternoon, enjoy a boat cruise and explore the nearby islands. 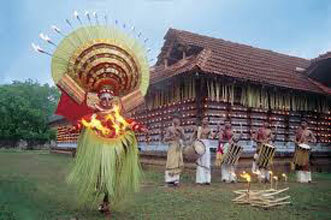 In the evening, enjoy a Kathakali dance performance at an exclusive venue. Stay overnight in Cochin. 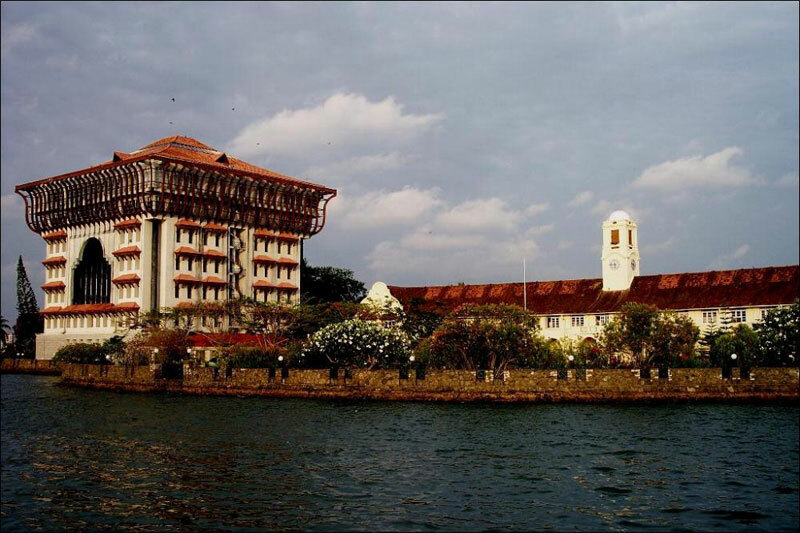 In the morning, embark on a sightseeing tour of Cochin which include Cochin Fort, Chinese Fishing Nets, Jewish Synagogue and Mattancherry Palace. Post lunch, leave by road for airport and board the flight back home.